Toyota has confirmed it will scale back its investment in a planned plant located in Guanajuato, Mexico, to $700 million—representing a 30% cut—and slice annual capacity in half to 100,000 vehicles. The goal had originally been to build 200,000 Corolla subcompact cars per year. According to spokesman Scott Vazin, who addressed reporters at the Tokyo Motor Show, Corolla production will go to a new plant currently being planned with Mazda. The two automakers announced in August they intended to build a $1 billion plant, though neither the site for the plant nor the timing of its construction have yet been decided. 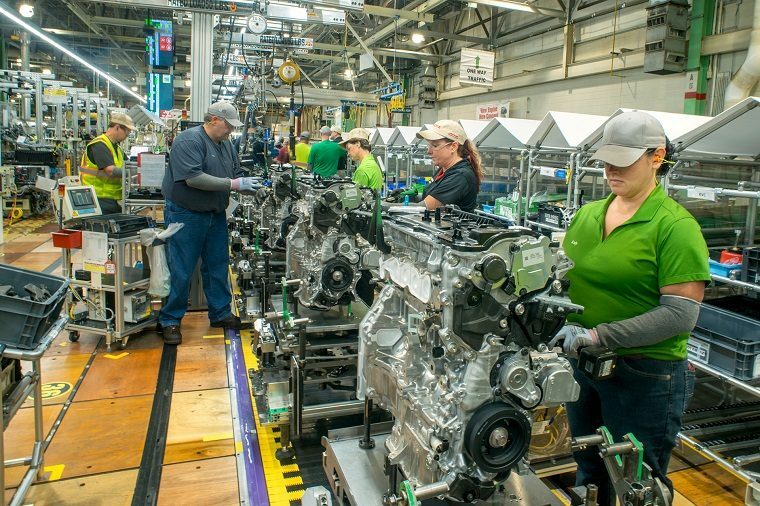 It will be that new plant that will build the new Corolla subcompacts while the Guanajuato location will instead be responsible for producing Tacoma pickup trucks. By “anybody” Leroy is almost certainly referring to President Donald Trump, who was vocal about his disapproval of Toyota’s new plant in Mexico and threatened the company with hefty tariffs should it ramp up production outside of the United States. Nonetheless, Toyota, along with other Japanese automakers have been keen on showing their willingness to collaborate and avoiding another wave of anti-Japanese manufacturing sentiment, which had hurt their sales in the 1980s when it was believed exports were hurting American jobs.